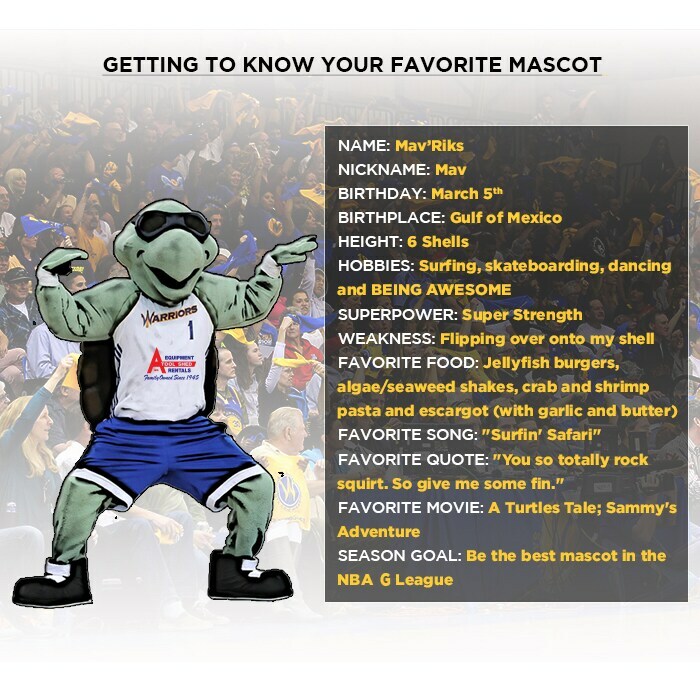 Mav’Riks is available for appearances in and around the Santa Cruz community. Public community events, birthday parties, and school assemblies are all places you can catch him. To find out how you can get Mav’Riks out to your event, fill out our Appearance Request form HERE.